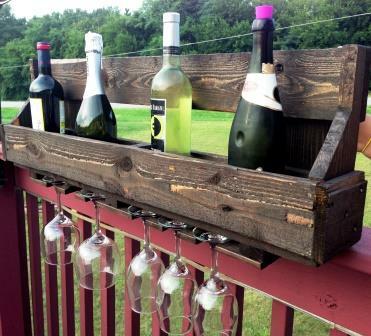 Home » Blog » Garden Party News: Building with Pallet Wood! 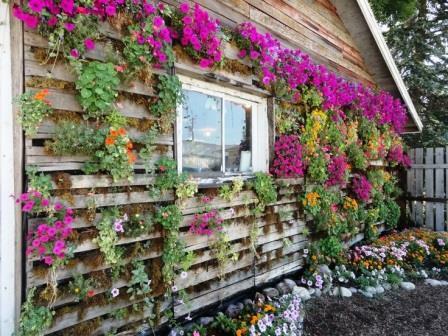 Garden Party News: Building with Pallet Wood! 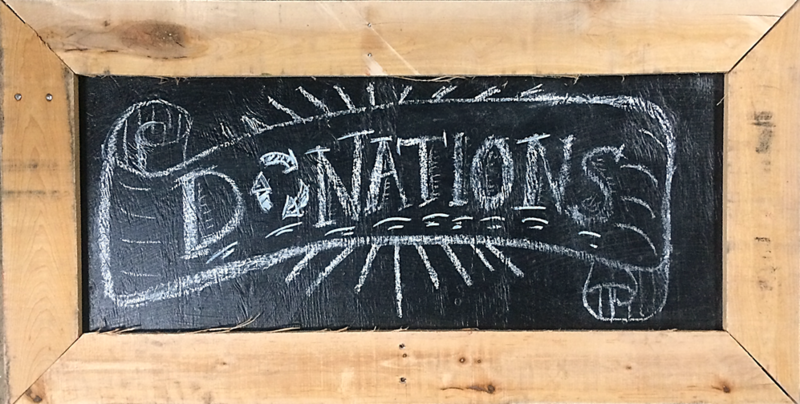 FREE Workshop: Building with Pallet Wood! 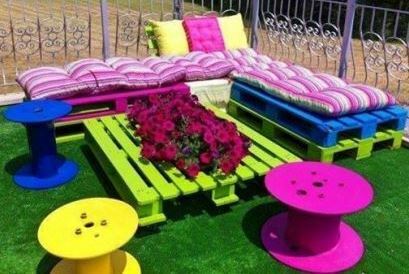 Everybody loves pallets! Often made from scraps of valuable hardwood with tons of character, readily available, and best of all, dirt cheap. The problem- the wood is brittle and those nails are stubborn. Join Gary of GL Barnhart Construction and Matt from Community Forklift to use tools that solve those challenges, and help build your own wine racks, garden walls, and outdoor furniture! Bring your fresh ideas, questions, and be ready to repurpose. Matt and Gary will be giving small personal demonstrations between 10am-noon. Please stop in any time in the morning to ask them questions, get hands-on with example pieces, and even start your own project using free materials and assistance! Note: Project started in this class are FREE to take home! Materials are given out on a first-come first-serve basis, while supplies last. Don’t miss out on this opportunity to learn new upcycling techniques from the pros and even get a head start on your newest project! For more information about GL Barnhart Construction, please visit www.glbarnhart.com. Stay tuned as we introduce you to our partners and highlight new and exciting Garden Party details that you won’t want to miss! To keep up with all of our workshop, music, and event details leading up to the big day, please follow our Facebook event page. You can also visit our 7th annual Garden Party webpage for more information.